You are currently browsing the daily archive for July 13, 2016. I seem to be under the false perception that when attending a meeting with friends that the focus of the occasion should be the people attending and not the digital world available through one’s smartphone. 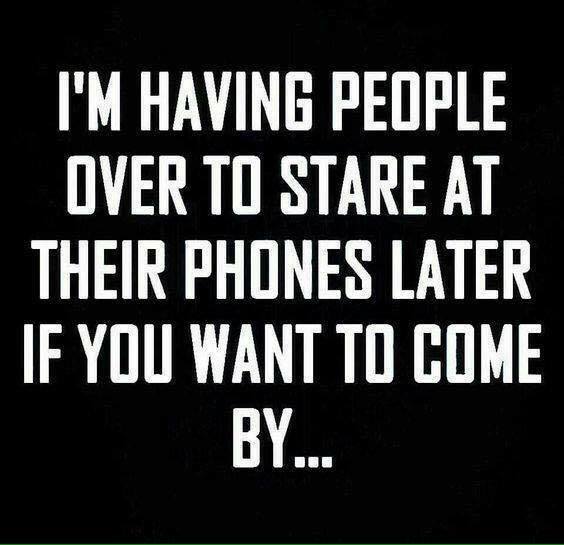 The idea of focusing on the people that you are with and not your phone does not seem to be rocket science to me. The digital world is forever and not accessing it for the 120 minutes that we are together won’t destroy you. I guarantee it.